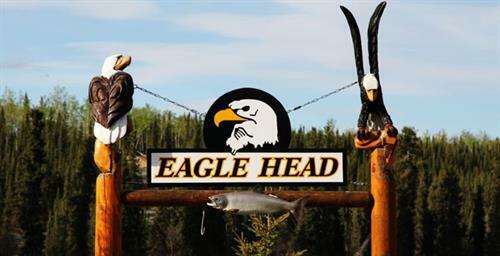 Located near Sterling, AK, a short (2.2 hour) drive from Anchorage. 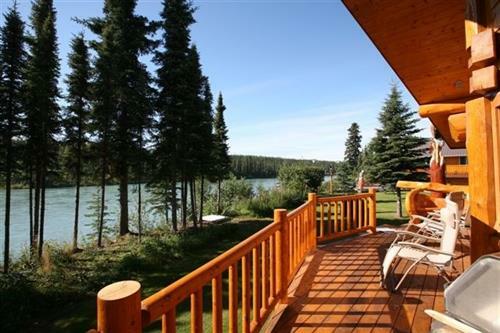 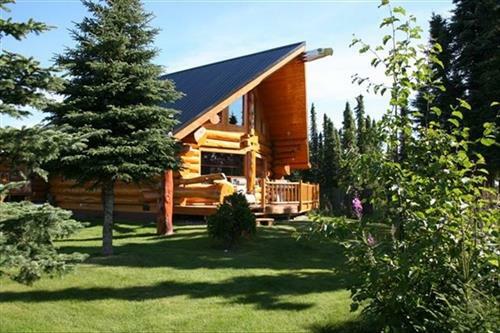 Our new log cabins have frontage on the famous Kenai River w/dock. 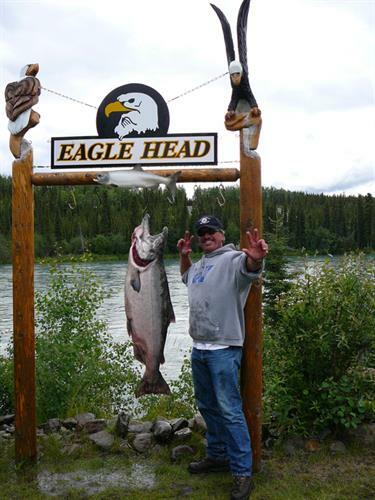 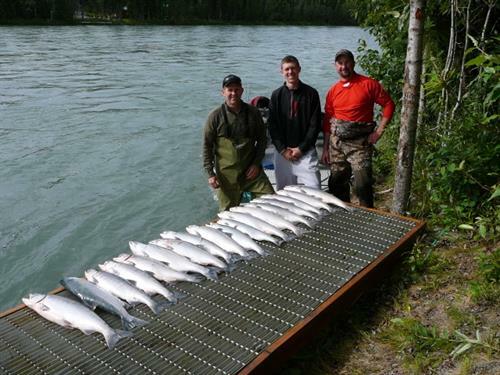 Whether you're coming for fishing, wildlife viewing, or more; our fully furnished cabins have everything you will need!